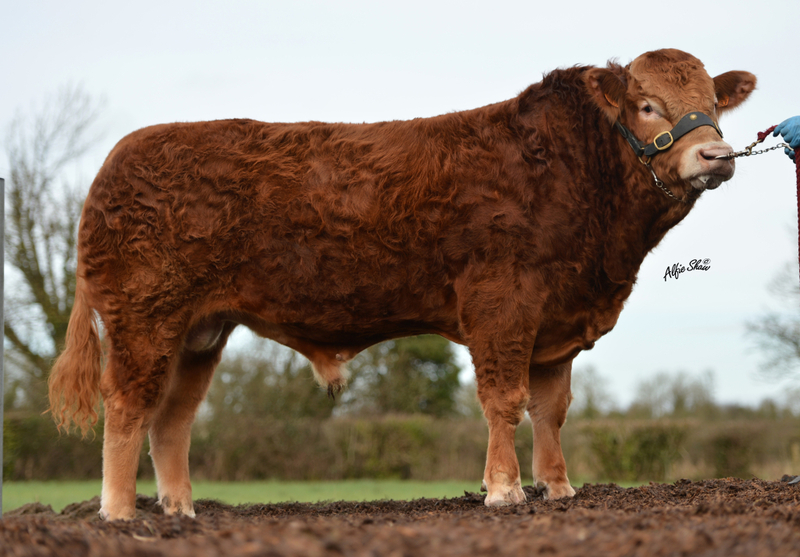 Purchased at KBS Genetics Prestige IV Sale for his power and growth. Hadrian has a power packed pedigree with performance to match. 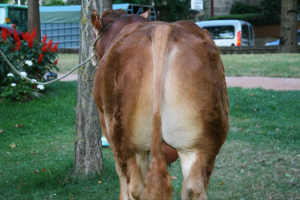 Hadrian is by Chocolat RRE VS, a bull who has bred exceptionally well for Lebourg . 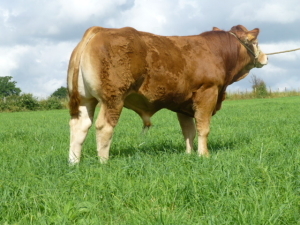 His dam, Chef has excellent milk, (109) and calves within every 365 days. Hadrian has exceptional length, an excellent top line and very good function. He is extremely quiet, with good muscling and style. 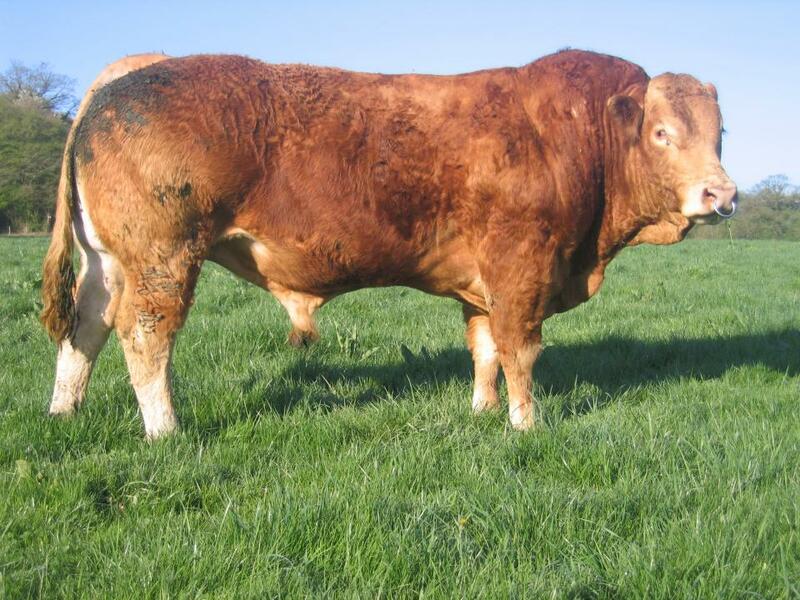 Hadrian should breed excellent females and powerful heavy bulls.